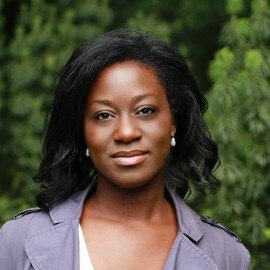 Stella Botchway is a writer, editor, and Consultant in Public Health Medicine. She studied medicine at the University of Oxford, and was an Early Career Fellow at The Oxford Research Centre in the Humanities in 2016-17. Her academic research looks at the interplay between film and public health, and considers film as a broad cultural product with a distinct impact on communities and the health of individuals and societies. Stella has worked with a wide variety of national and international organisations, and writes fiction and non-fiction for academic, professional and general audiences. She is working on her first middle grade novel, PRINCESS AMINA AND THE SEA OF KNOWLEDGE, set in medieval Timbuktu.